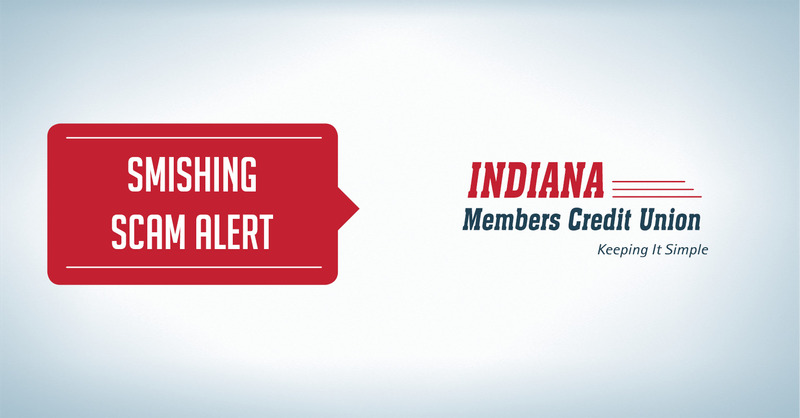 Indiana Members Credit Union wants to inform members about a scam called SMISHING. We have been notified that members have received text messages alerting them to fraud on their debit card, and to call back a particular number. These messages are not from us. IMCU does not send text messages for fraud alerts. These are organized attempts to get members personal information, including the card information, by masquerading as a person’s financial institution. This scam is known as SMISHING. As your financial institution, If we are contacting you, we would already have your information. Never give out your information over the phone. 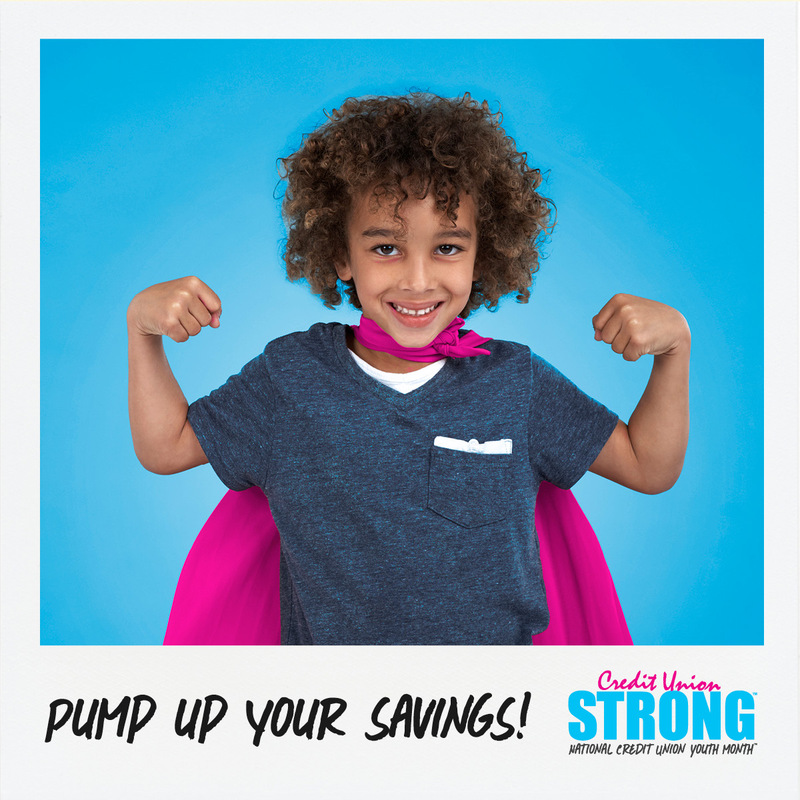 If you ever have questions about your account, please contact your local IMCU branch, or our member services department at 317-248-8556 or 800-556-9268.